I mixed up my rows…so not so bad…but I have to admit…I like the other one too…maybe I just created another block!!! Sorry, see just shows you we all mix things up a bit…. 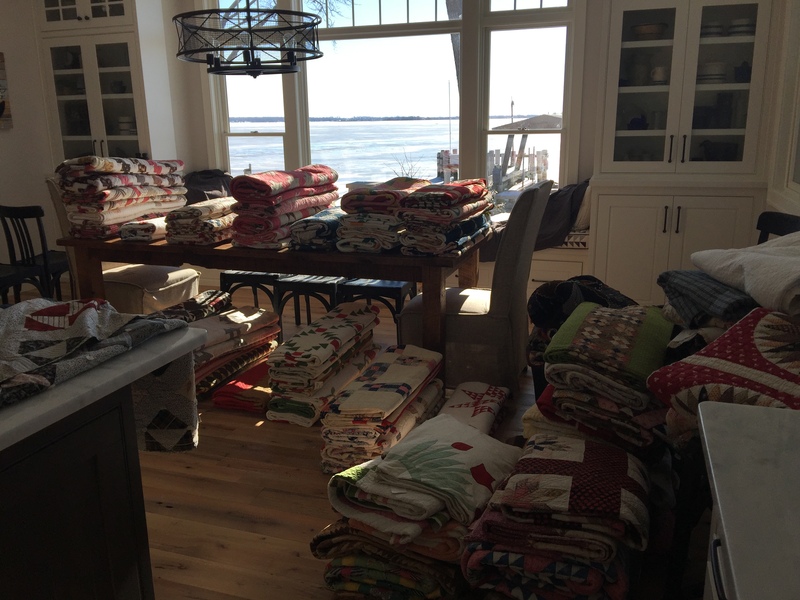 Whoops….look at all the quilts she has. 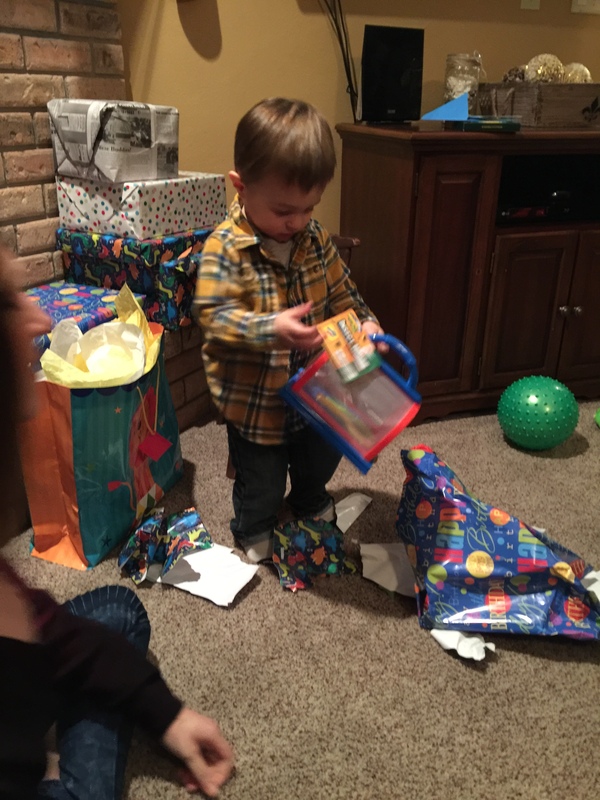 Happy Birthday to Little Man!! 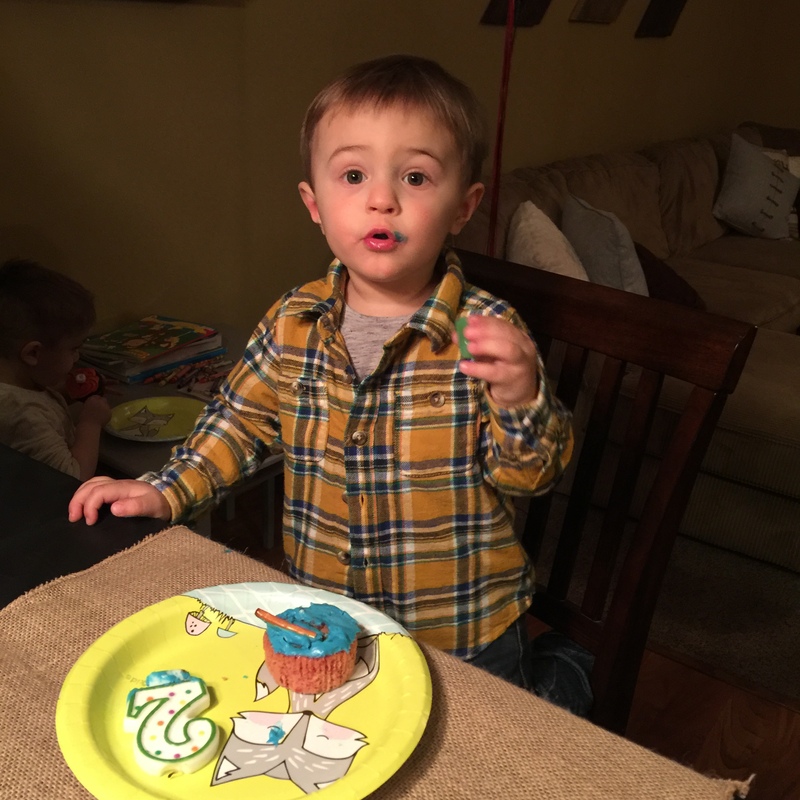 He is SO CUTE!! I had my triangles all laid out – saw the finished fabric block, realized there was a mistake, but liked it better — so mine is the second version! 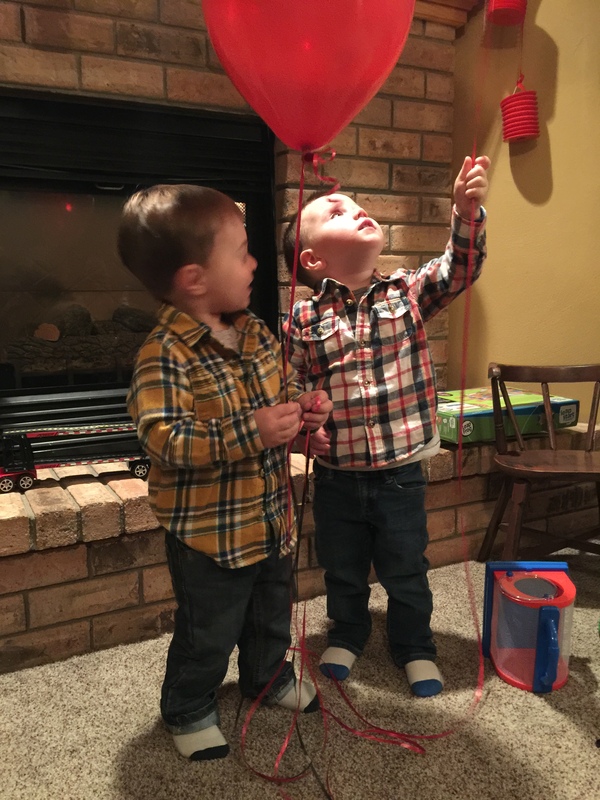 Thanks for sharing all of this with us, Lisa! Your quilt collection is over the top! I love how you color catagorized them. I got some yummies at your booth at Road2ca. Love your style. Oh my gosh …. Your quilt collection is amazing. 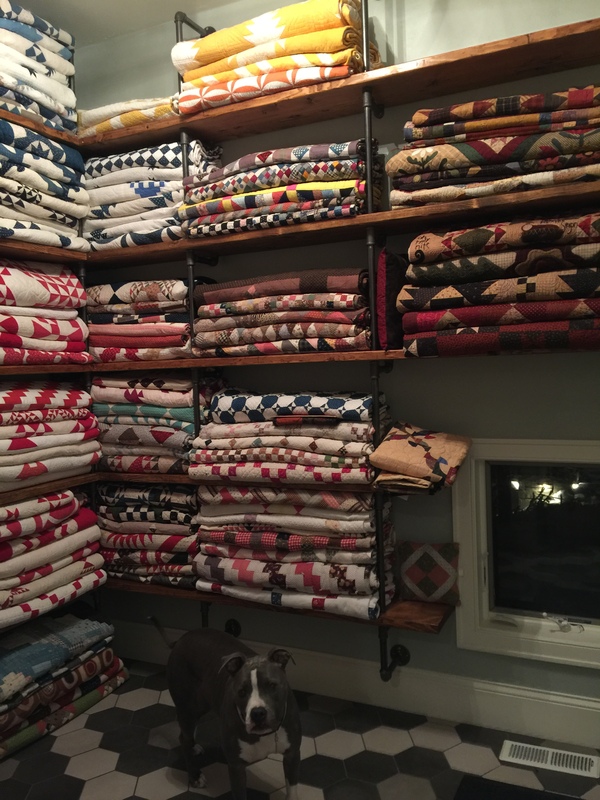 I have to ask, are these the same quilts that were behind those incredible wooden doors in the magazine that you were recently in, or are these other quilts? Love them all, and love making the triangle blocks. Thanks Lisa. Love the pictures of all your quilts. Reminds me a little of a vault for most treasured items! Wow! 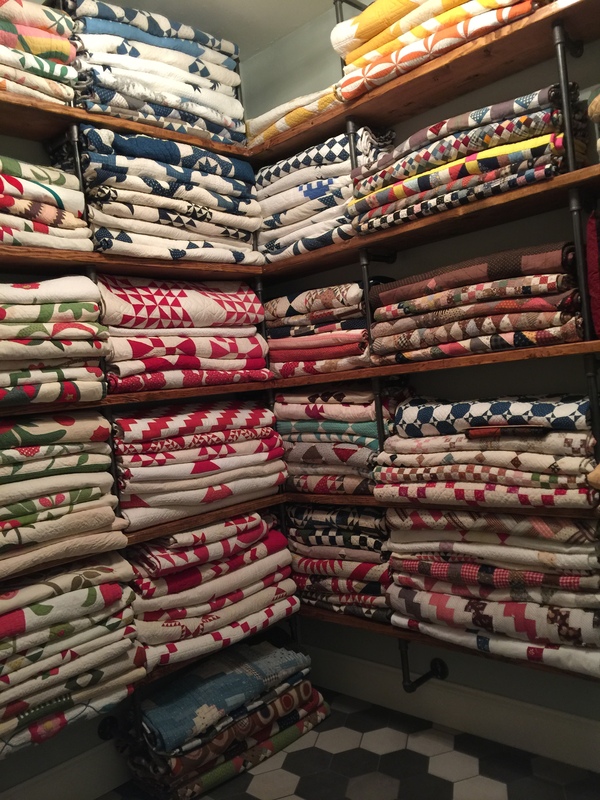 What an incredible and beautiful collection of quilts. 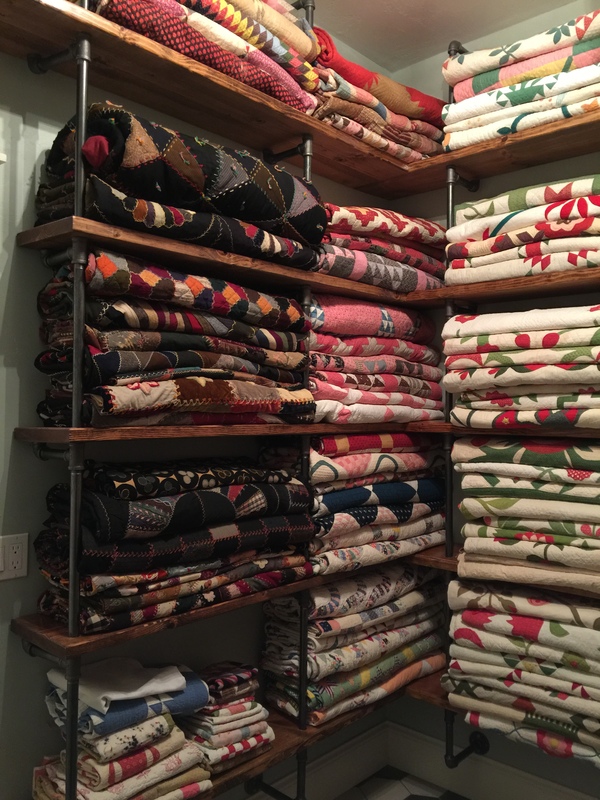 What a beautiful collection of quilts. The arrangement of the colors is very pleasing to the eye. Wishing I had an empty space to do the same. Thank you for the inspiration and the wonderful patterns. Beautiful quilts!!!! Also love your shelves!! !